Aged in vats and oak barrels. When young, they have a bright ruby colour, and show notes of red fruit and wild berries. They are fruity, elegant and balanced. 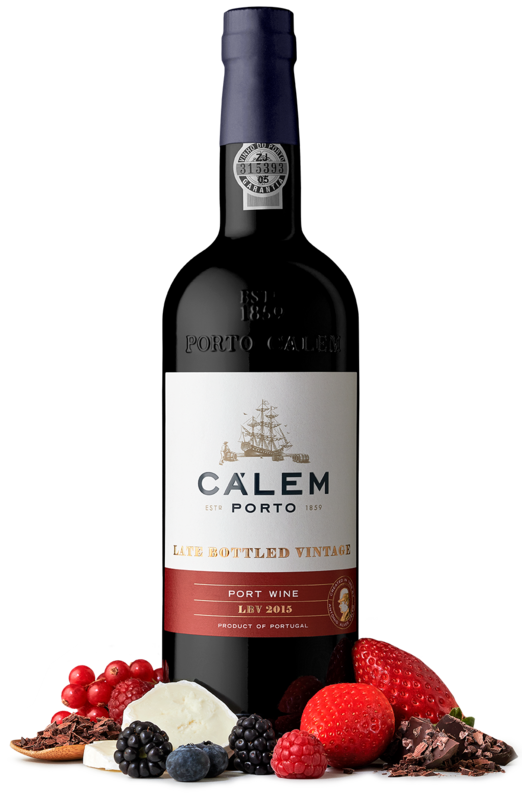 If you are looking for a wine with a higher concentration of ripe red fruits, notes of dark chocolate and some spice, try the LBV Cálem. 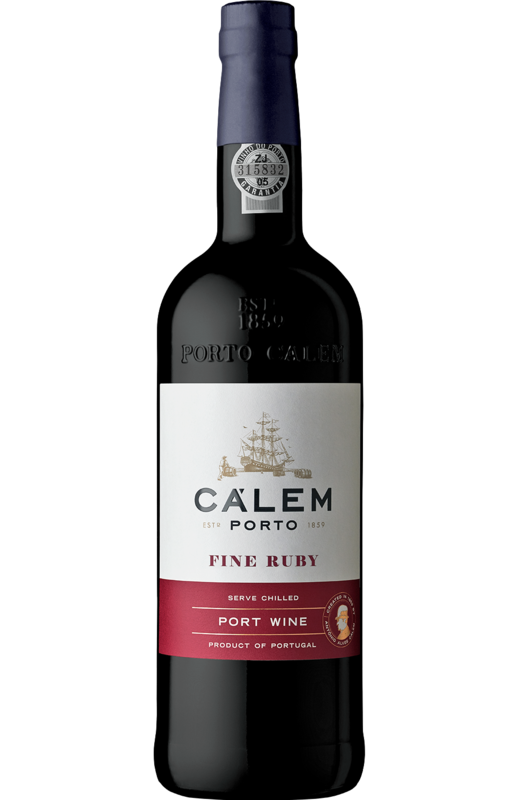 Cálem Fine Ruby Port matures in oak and stainless-steel vats. With a vibrant ruby colour, its aromas are fruity and young. In the mouth it is smooth and balanced, revealing great freshness and vigour. Ideal to pair with cheese, and desserts made with red fruit and chocolate. For those who love both chocolate and cheese. 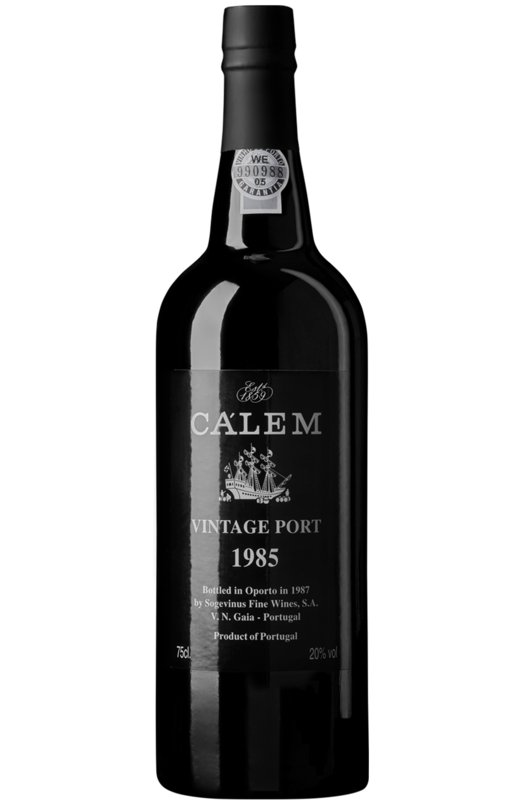 Cálem LBV Port results from a single harvest and has aged in vats and large oak for four to six years. With a deep ruby colour, it shows aromas of ripe red berries, spice and hints of wood. On the palate it is vigorous and fruity, with a long finish. 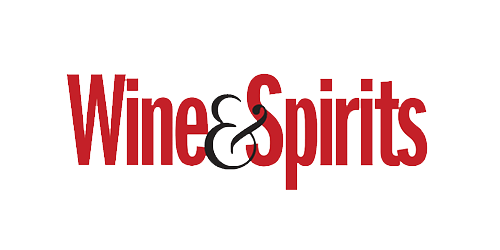 Late Bottled Vintage — LBV — and Vintage are single year Ports. The LBVs age in vats and large oak casks before being bottled between the fourth and sixth year. During this period of wood ageing an LBV matures and settles down. It is ready to drink when bottled. Vintages are produced only in exceptional years. They age in large oak casks and are bottled between the second and third year. They can be drunk young or, alternatively, left to rest over time in order to enjoy a true masterpiece of Nature. With a purple colour, this Vintage Port reveals notes of very ripe black fruit, dark chocolate and spice. With a powerful and intense structure, it shows a balance between acidity and sweetness that confers creaminess and sophistication. A long finish, with lingering fruit. 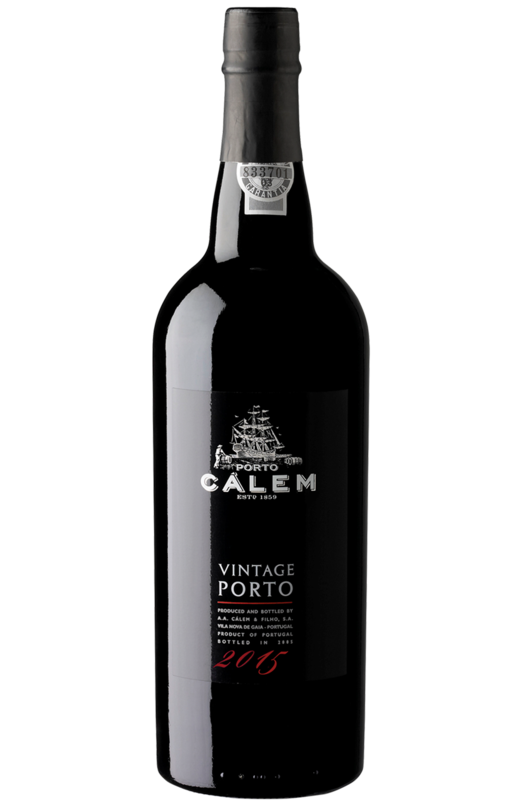 Dark red in colour, this Vintage Port displays aromas of very ripe black fruit and hints of spice and cocoa. In the mouth it is robust and intense, with elegant and well established tannins that linger, and a good balance between acidity and sweetness; it ends with jammy fruit flavours, which make this vintage easy and sweet. A long and intense finish. 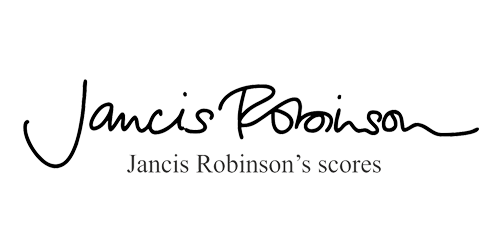 With a deep purple colour, it reveals an intense nose of wild berries and hints of cocoa. 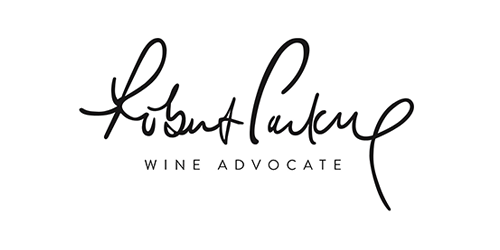 On the mouth, it is strong and full-bodied with expressive tannins, and extraordinary freshness in its acidity. An impeccable structure that promises long years of ageing in bottle. 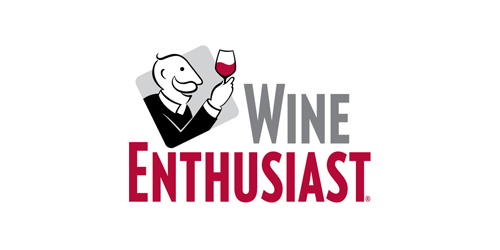 Wine with a intense red colour and brownish hints. Dense and perfumed nose standing-out the aromas of plum, chocolate and spices. Full, fat and juicy. 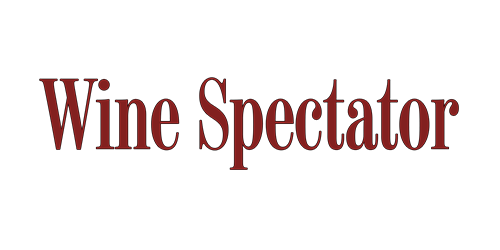 Wonderfully balanced, vigorous, with strong but well-integrated tannins. A well-structured wine that shows attractive signs of ageing in bottle. A long and persistent finish.